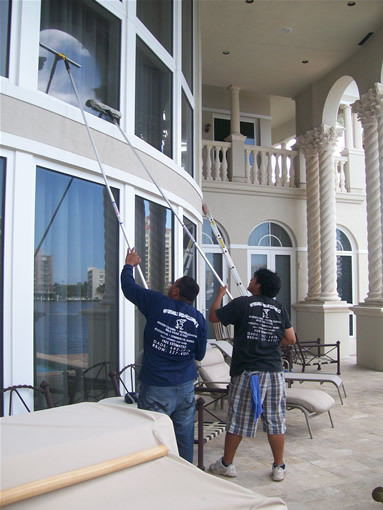 From interior and exterior window cleaning, to screen washing and cobweb removal, Affordable Window Cleaning Company can service all of your window cleaning needs. We offer a water fed pole system that uses only purified water. 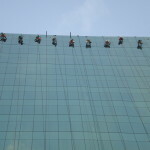 That means that once your windows are rinsed, the water will dry spot free. The water fed pole system is efficient and environmentally safe! 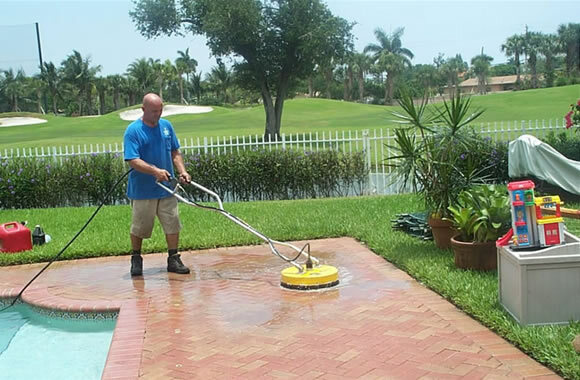 We use state of the art hot & cold water pressure cleaning machines. 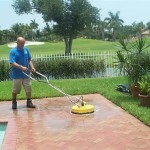 We remove mildew, grime, oxidation and mold from the exterior of your home or business to restore its original beauty. We only use biodegradable products that do not contain harmful bleach, peroxides or solvents. Products will not harm glass or shrubbery. 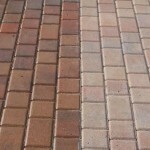 Sealing your brick pavers will enhance its natural color. 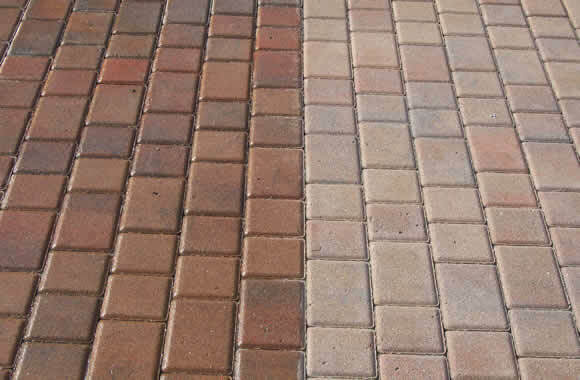 The coating will restore and protect the pavers from further fading caused by harmful UV rays as well as inhibit it from algae and mold growth. 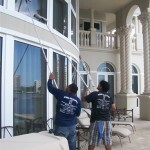 Affordable Window Cleaning Company keeps your business or home looking free of dirt and grime. No job is too big or too small.